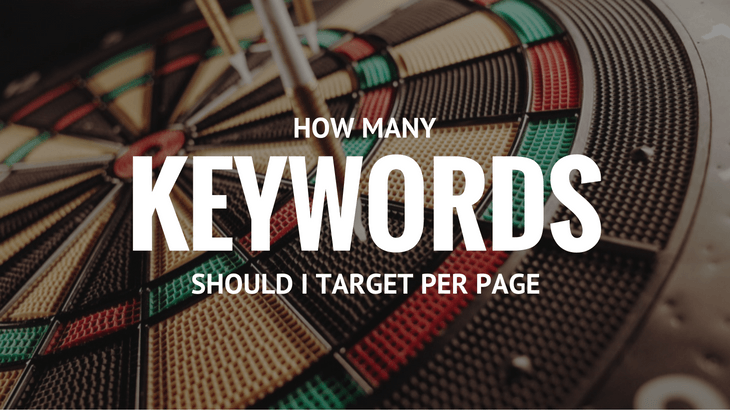 →How Many Keywords in a Page Should I Target? How Many Keywords in a Page Should I Target? ​If you are a regular blogger or affiliate marketer, you are probably familiar with the term keyword research. You should already have the habit of researching for keywords to target before you start writing your posts. This is very crucial for Search Engine Optimization (SEO) which is the rankings of your site in search engines such as Google, Bing and Yahoo. People have this question mainly because of the misconceptions they have towards keywords. In this article, I'm going to reveal to you the 3 most common misconceptions many people have and give you the essential knowledge you need regarding keyword targeting. By the end of this article, you should understand how search engines see keywords and how to rank better. ​Due to the competitive mindset we have on the Internet, some of us think that there are a finite number of keywords and we need to compete for these keywords. In order to rank better, we need to compete against other websites within the limited keywords. And if we fail the competition, our efforts are in vain. This is why some people have the intention to target multiple keywords in order to get a higher chance of "winning". There is no such thing as finite keywords.​ The keywords on the Internet is infinite. There are millions of new "first time searches" in Google appearing everyday. Given Billions of keywords out there and millions appearing everyday, the competition is really not that high and every keyword has potential. When doing keyword research, we know the number of searches for the keyword per month, it's traffic and so on. So by common sense,​ if I target more than one keyword, the number of searches and traffic is the addition of the respective keywords. Doesn't this mean that there is a higher chance to get ranked and more traffic if we target more keywords? In essence, YES. But the problem with targeting multiple keywords is that it is very easy for your posts to be associated with "Not completely relevant" keywords. And this can in turn hurt your ranking because irrelevancy can adversely affect "user experience" and "time spent on site". Search engines can see all these and rank you down. ​This is the most serious misconception that led people to the thinking of targeting more keywords for better ranking. In order to solve this misconception, we first need to understand how Google analyze your content today. In the past when Google is not so advanced yet, this may be true and target more keywords could benefit you. However, Google is much smarter today and it can understand your content a lot better. 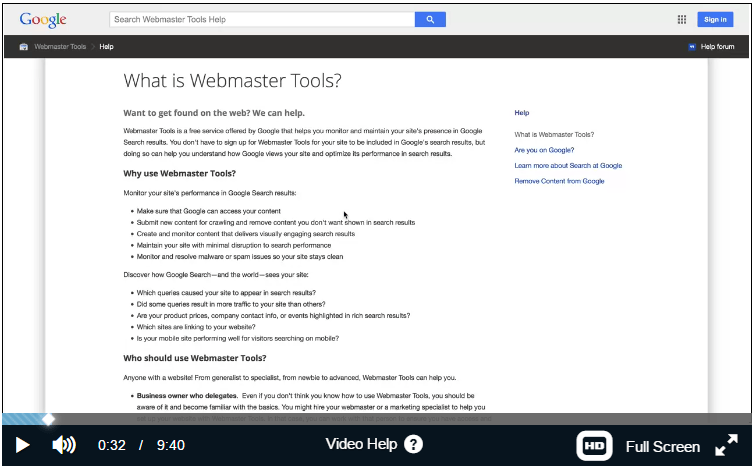 Google can understand what your content is and which keyword it should rank under. I did a quick search on "who is the guy invented apple". In the past, the results might appear pages that target this keyword phrase. 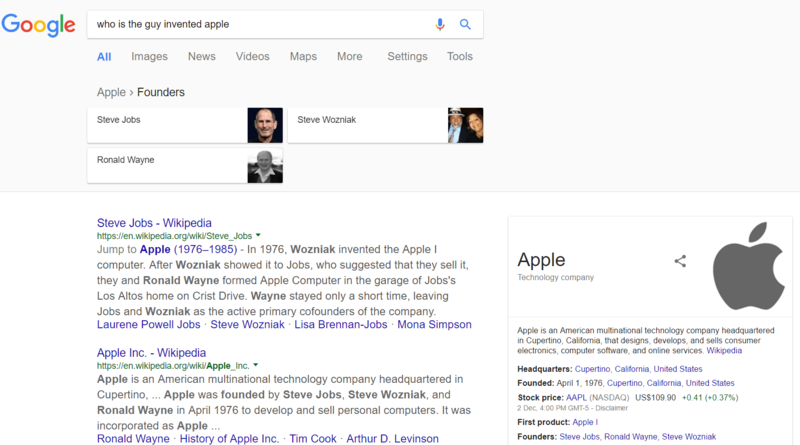 But today, Google straightaway gives you the Founders of Apple and more information about Apple as the technology company in the right side as well as Steve Jobs Wikipedia page. It's just like Google is a real person and you are asking him questions. He then reply you with what he knows. Isn't this amazing? This simple example shows how much more important your actual content is than your target keywords. When you create a title for your post, you should only focus on ONE target keyword. I repeat, just ONE target keyword. You will find out the reason from the rest of this article. ​The tip to create a good title is to make your title captivating and interesting. At the same time, you need to target one keyword. The way to do this is to integrate your keyword with some captivating content. "What is the Best Affiliate Marketing Program? - My Ultimate Guide"
Another interesting thing that is happening here is that although I started with one target keyword, I can get ranked under multiple keyword variations. Can you see more clearly how Google works now? 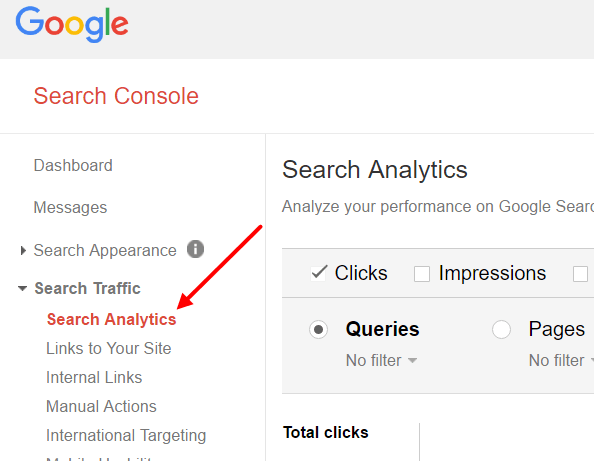 Inside search console, you will see a "Search Analysis" option under "Search Traffic". In this section, it will show you all the search terms people typed in Google which "activated" your site (causes your site to show up in Google). You will be surprised how many different forms of keywords your site is actually ranked for, not just the primary keyword you target. This proves my point that you should just target ONE keyword per page (but a long tailed one, which include the captivating content). ​In the past, Google looked at your keyword and its density, meaning the number of times it appears in the page. But today, things changed. Keyword is no longer as important as the actual content. Targeting more keywords won't benefit you if your content is not good. Just target ONE keyword so that your article has a focus and the message you want to deliver to your audience is clear. Then focus on writing awesome content. Your content determines your ranking. And by the way, forget about keyword density and all the guidelines you used to know. I can tell you honestly, I use Yoast SEO plugin for this website and most of my post does not have good SEO score according to Yoast. It warns me that my keyword doesn't appear in my first paragraph or my keyword density is too low. However, I can still rank well in Google. Just remember, Google is much smarter now and your content is everything​. A fun fact for you before I end, longer contents tend to rank higher in Google and the average Google first page result contains 1,890 words. Thank you for reading and I wish you all the best for your ranking. Please leave a comment below should you have any questions regarding keyword research, keyword targeting or SEO. I would be more than happy to help you out. I strongly recommend to you Jaaxy, the All-In-One Keyword Research Tool. I use this for all my websites. Getting used to your posts here and on the community! This clarify some questions that I had concerning specific keywords and adding more words to my title. Thank you Jerry for making this very clear! I will implement this to my next post tomorrow! Thanks for the detailed post and I got new insights. I need to implement what I’ve learned and just focus on one keyword. You advised to make the title interesting by adding captivating contents. Is it okay to add special characters and extra words apart from keywords in the title? Will that affect the rankings. Please advice. On average, I write 1200 words per article but the information you gave “A fun fact for you before I end, longer contents tend to rank higher in Google and the average Google first page result contains 1,890 words.” really motivates me to add more value to my contents. I’m glad you benefited from my post here. Firstly, feel free to add special characters and extra keywords in the title as long as it is not too long and it makes sense. Focus on creating curiosity in people’s mind. As for the word count, don’t be too concerned about it if you can’t write that much for certain articles. Focus on delivering the best content you could ever give. I hope this helps! All the best Paul! Thanks for sharing this post Jerry. I own two websites and I too often fall into some of the misconception traps you mentioned above. I thought your post was very helpful and I already see how I can slightly shift gears moving forward. I know it is not recommended to have multiple unrelated keywords, but what if the keywords are strongly related? I guess I can then pursue multiple keywords on the page or post right? If the keywords are strongly related, then you do not need to worry to include all of them. You just choose one long-tail keyword from keyword research and target that. You will then automatically be ranked for those strongly related ones. Because it’s strongly related, Google is smart enough to rank your page under them if your page is valuable enough. So still, I would recommend you to target just ONE and that one should be in your title, url and meta description. 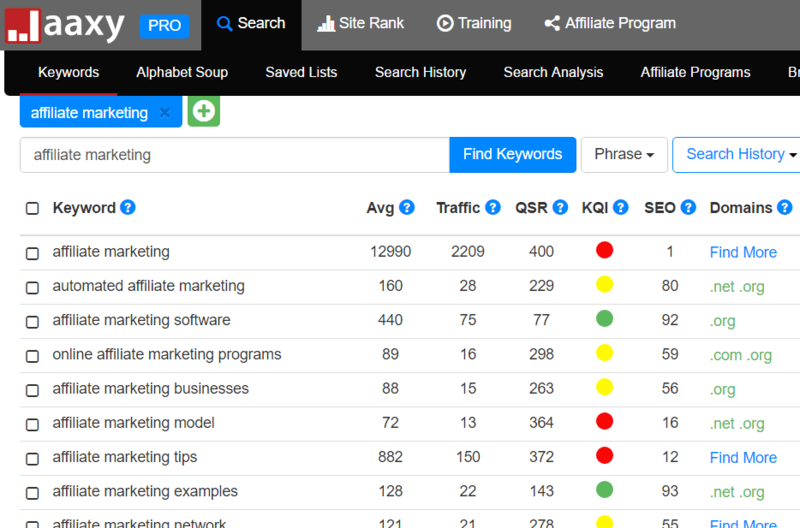 Providing long-tailed keywords as you describe is the powerful piece of the jigsaw if you have an up to date keyword tool like Jaaxy to show you the traffic and competition you’re up against. Keyword stuffing depreciates a post, many bloggers fail to recognise this with their mind set purely on conversions. I only use the keyword tool to choose keywords for my title and place them somewhere within the top fold of my article, then I write the post naturally not concentrating on stuffing anymore in. “Keyword stuffing depreciates a post”. I love how you phrased it! It’s time to focus on great content and not keywords after keywords after keywords. We never know what is Google’s Algorithm. They are constantly updating as well. But I like the way you write your post. Keep up the great work Simon! Thanks for a great overview. I have a bit of knowledge already about keywords but not too much, so this has given me some very useful pointers and things to remember.